This blogpost is only for adults :D Read responsibly and drink responsibly. Now, for the women in my life, it is a breeze and my shopping list is easily full but when it comes to the men, I am usually lost or stuck with perfumes, shirts, socks, or books. But let me tell you, that’s no longer true. I am spilling my secrets here. I don’t drink alcohol but almost everyone else I know drink some kind of alcohol or the other. During my foreign trips, I get a lot of requests to bring back a bottle of this scotch or that wine and this is when I realized, Hey! this is a great gift idea especially for the men in my life and I am happy to share this fantastic gift idea with you all. My Dad rarely drinks but I am sure he will appreciate a bottle of good scotch especially from his favorite daughter. My brother does like his scotch and I have always found it to be the best gift for a lot of my friends and relatives too. Last year when I visited Edinburgh, Scotland, I was amazed to see the variety of Scotch and Malts available. My whisky drinking mates went mad while I admired the bottles and read stories. My friends were complaining that there are not many options in India so I ended up bringing lots of the miniature bottles. And all my male buddies and even female buddies who were the recipients of those glorious Scotch bottles were delirious! Too bad that I didn’t get the time to go for a Whisky tour. My uncle went on one and he said it was remarkable and brought back some Scotch bottles as gifts. I don’t have to repeat that everyone was happy. I actually picked up a very special bottle of Scotch Whisky for a dear one but by the time I returned from my trip, things had changed so my brother became the lucky recipient of a bunch of belated birthday gifts and the precious bottle. He said it was the perfect gift. There! 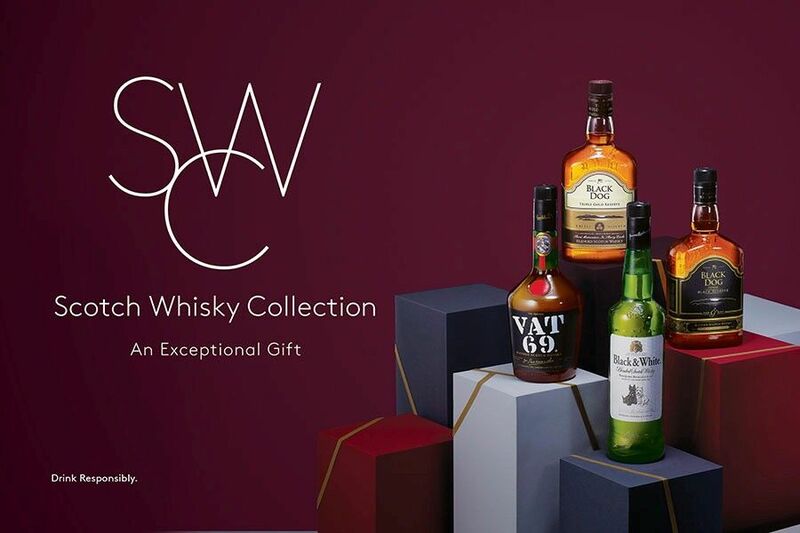 Great Gift Ideas : Want a Scotch?